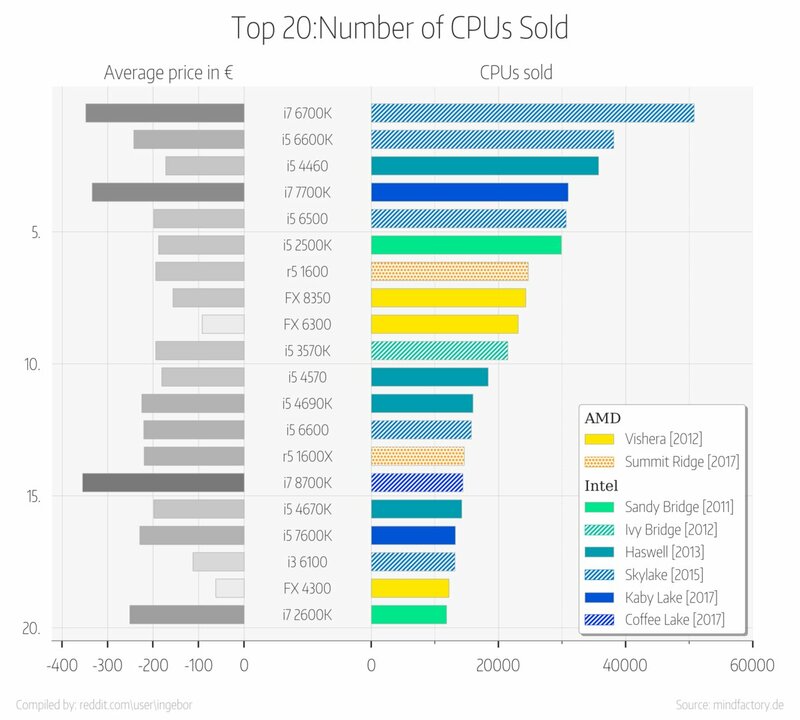 German retailer Mindfactory.de has shared some really interesting numbers when it comes to the most selling CPUs through them. 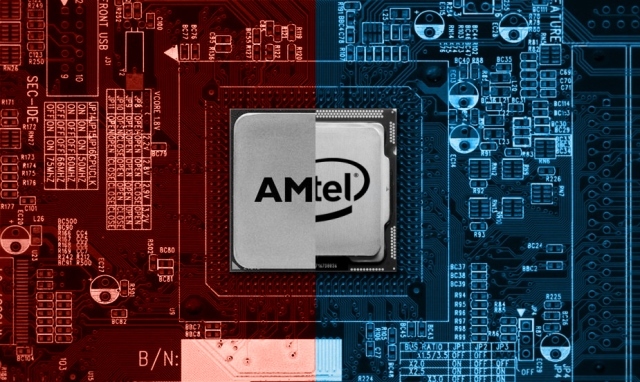 For this list, they compiled the most number of CPUs sold in both Intel and AMD flavors and guess what, while Intel is ahead in the number of total CPUs sold, AMD has caught up with their first generation Ryzen processors and the 2nd generation has also started to hit retail shelves since 19th of April. The AMD Ryzen 5 1600 really hit the sweet spot, offering 6 cores and 12 threads clocked up to 3.6 GHz at just $219 US when it launched. Since release, AMD has made several price cuts to their 1st Gen Ryzen chips and the CPU can now be bought for under $160 US which is a great price point in the budget segment. The new AMD Ryzen 5 2600 comes at a lower launch price at $199 US but the Ryzen 5 1600 can still be seen as much better value in terms of performance per dollar. These reasons combined make the Ryzen 5 1600 a compelling CPU for gamers and multi-taskers. As such, the CPU sold over 20,000 units at the German retailer during the very first year since its launch. 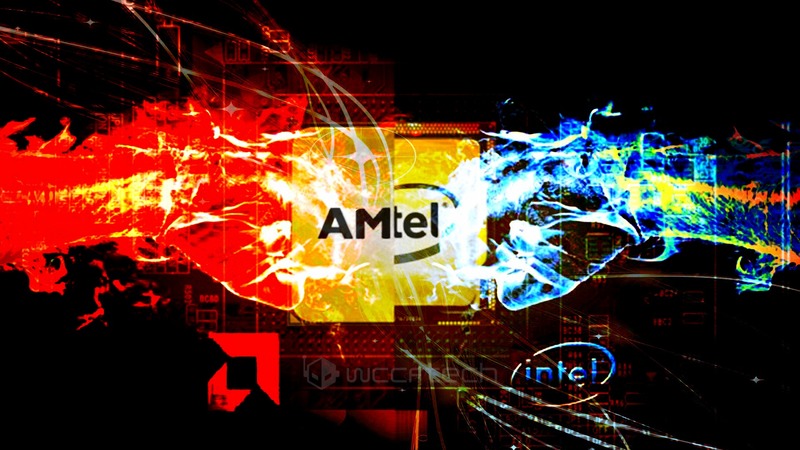 The CPU has overtaken the FX-8350 which was previously the best selling AMD CPU with also 20,000+ units sold, however, the processor was released back in 2011 and sold just 12,000 units in its first year. The Ryzen 5 1600 managed far beyond that. Other major AMD Ryzen CPUs that made it into the list include the Ryzen 5 1600X while the rest are older Bulldozer and Piledriver generation chips. It looks like most AMD chips that are popular fall in the sub-$200 segment that means budget and mainstream users consider them a good option for PCs. Moving to Intel, their CPUs retain the top spot with the Core i7-6700K selling over 40,000 units as the top CPU sold at the retailer. The Core i5-6600K is second in place with just under 40,000 units while the Core i5-4460 (Haswell era CPU) retains the third spot with almost 37-38K units sold since launch. The Core i7-7700K comes in at number 4 with 25,000+ units sold, while the Core i7-8700K is at the 15th position with around 12-14K units sold in total. The Core i7-8700K is a premium chip priced at over $350 US and you can see that most $300 US chips in this chart are from Intel. The i7 8700K also started selling in Q4 of 2017 so it may end up in a better position once it reaches the year of sales mark. This shows that high-end gamers still prefer Intel as a go-to choice due to superior gaming performance. Overall, these are very interesting results and we’ll definitely follow them as updates come along.